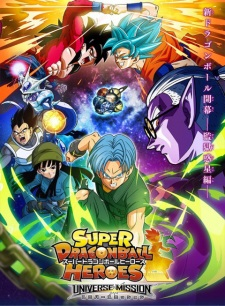 Plot Summary: In May 2018, a promotional anime for Dragon Ball Heroes was announced. It will adapt from the Universe Survival and Prison Planet arcs. Dragon Ball Heroes is a Japanese trading arcade card game based on the Dragon Ball franchise.